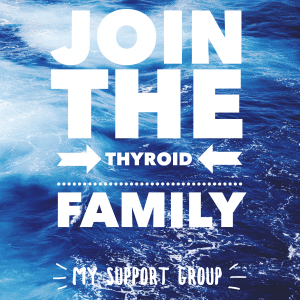 Home » Informational Posts » Are You Taking Your Thyroid Medication Properly? How difficult can it be, right? You just swallow your thyroid medication with water and that’s that. Wrong. 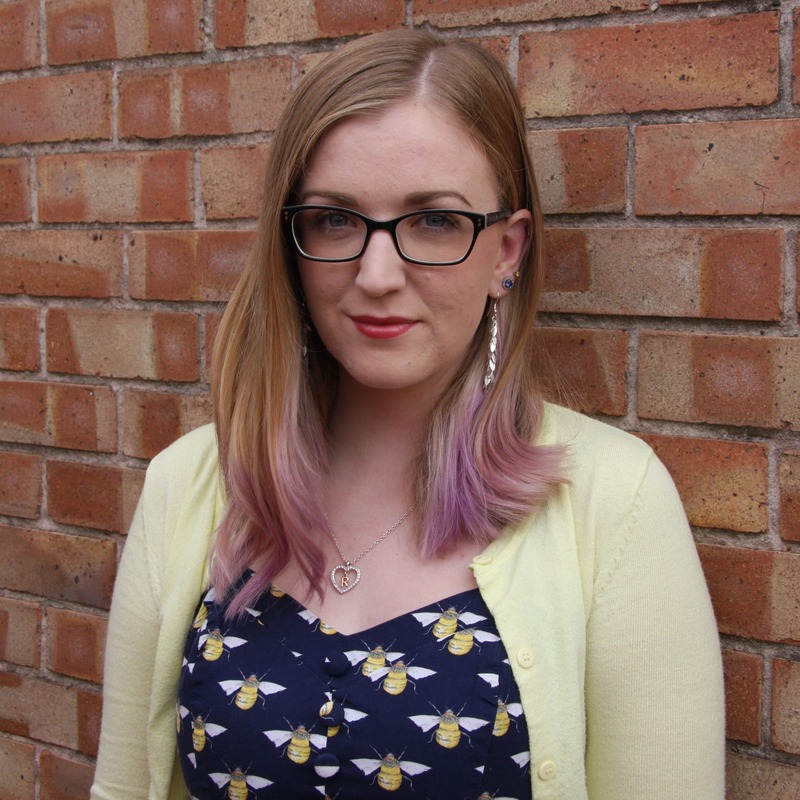 Advice on how to take your medication, whether given by doctors, pharmacists or even on medication box leaflets, can be confusing and contradicting. 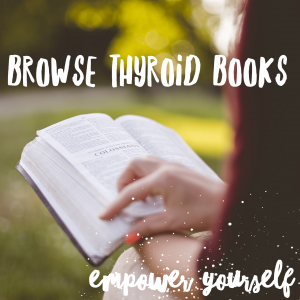 Let’s explore various factors that can influence our thyroid medication and how best to take it, so that you’re getting the most out of it as possible. 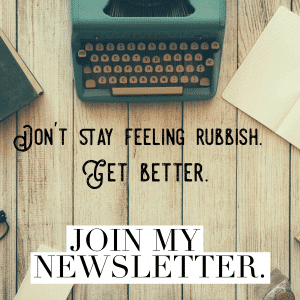 Most of us read the leaflet that comes with a new medication, paying particular attention to the listed side effects and interactions section, but not everyone. 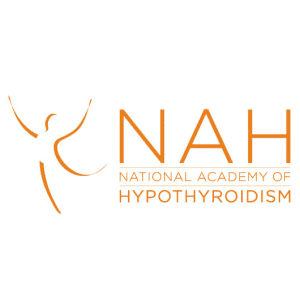 It’s important to be aware of how other things you eat, drink or medications you take, can affect the absorption and effectiveness of your thyroid meds. 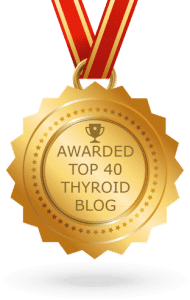 You should always take your thyroid medications at least one hour away from any other food or drink (excluding water), medications (especially antacids, antidepressants and antibiotics) and supplements, leaving four hours between thyroid meds and supplements containing calcium, oestrogen, magnesium and iron. 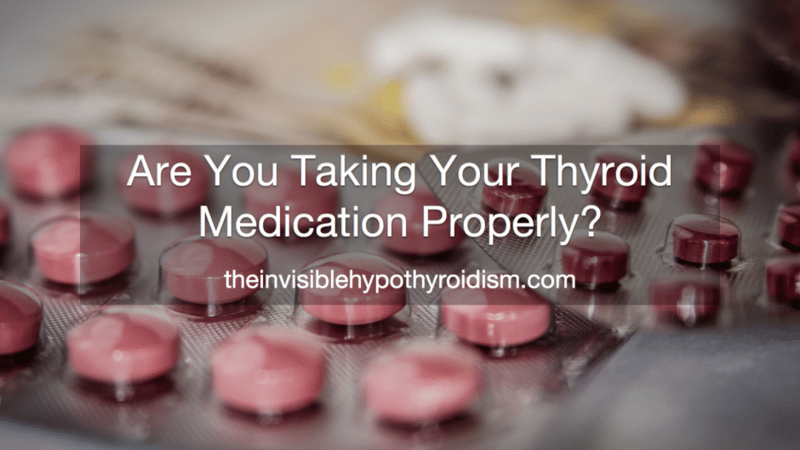 Not doing so can affect how much of the thyroid hormone in your meds you absorb, meaning you’re not getting as much as you should be. It is also worth noting that coffee has been reported to affect the absorption of T4-only thyroid medication which is why thyroid patients need to wait at least an hour after taking their meds before drinking any tea or coffee, too. I personally would avoid caffeine within an hour of taking any thyroid medication, not just Levothyroxine, to be on the safe side. To get around this, an option could be to take levothyroxine medication at night. Some studies have shown that taking levothyroxine at bedtime may improve absorption. It also allows for you to have your morning cup of coffee without worrying about it affecting your thyroid medication. 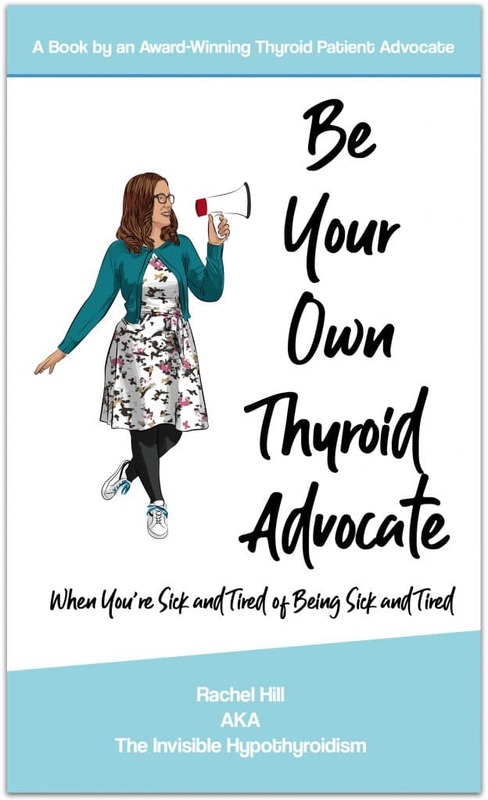 You should also aim to take your thyroid medication at the same time every day, and if you take T3 containing thyroid medication, this is often multi-dosed throughout the day. However, I multi-dosed my NDT for a few years and then recently went back to taking it once a day and saw no difference in how I felt at all. So for now I’m taking it once a day as it’s easier to manage. If you’re on T4-only medicine such as Levothyroxine or Synthroid and still feel unwell, then you’d probably benefit from the direct T3 found in NDT and synthetic T3 medication, so discuss this with a doctor. Your medications can also become less effective if they’re past their expiry date, so always check this when you’re first given them and make a mental note (or physical note) about when it’ll need replacing. 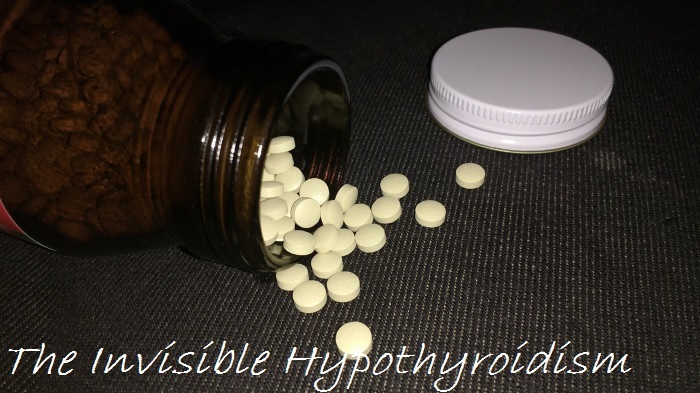 Ensure you never run out and never miss or skip doses as this can cause you to feel unwell as hypothyroid symptoms creep back in. Stopping thyroid medication altogether can even be life threatening. 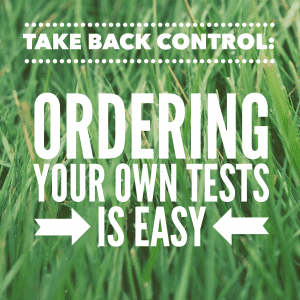 If you’ve been prescribed a specific brand or type of thyroid medication which is working for you and you get on well with, then make sure that you’re always given the same one, as some thyroid patients are given a generic substitute in place of their usual and end up feeling unwell again. 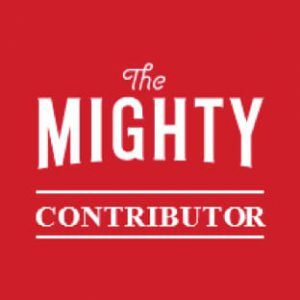 You may find that doctors and patients alike have many views on whether you should multi-dose thyroid meds, take them on an empty stomach, with other meds or even at night, but in my opinion, it’s just safest to use common sense and let your body absorb as much of it as possible before eating, drinking or taking other things. It just makes sense. And following these practises won’t do any harm to you but can only benefit you. Previous Can Hypothyroidism Be Cured? So .I take nature throid and do so sublingually in am when I wake ..it is my understanding that it bypasses stomach which us why I take it this way and it stopped my nausea…do I need to wait for my cup of tea since I am absorbing it via blood vessels under tongue into bloodstream? Do I need to wait for anything really?